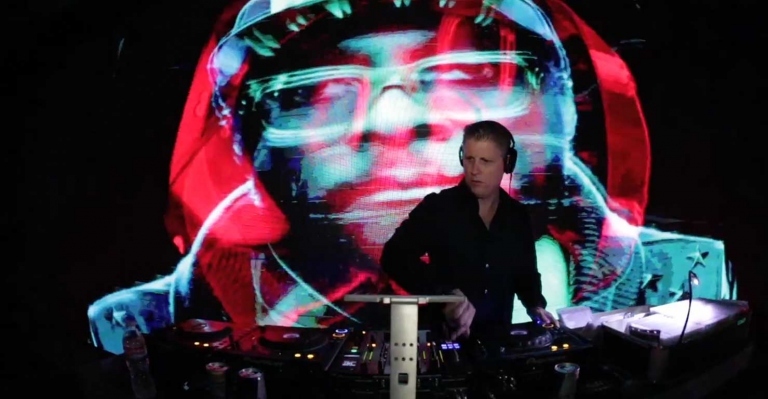 DJ Marc Thrasher has created the first true Video DJ experience for audiences of all kinds. 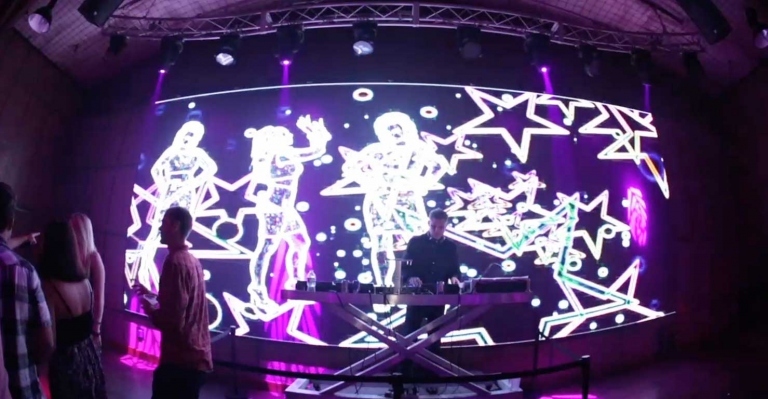 He doesn’t just play videos on a screen while he spins music; he mixes multiple videos together into one moving image. 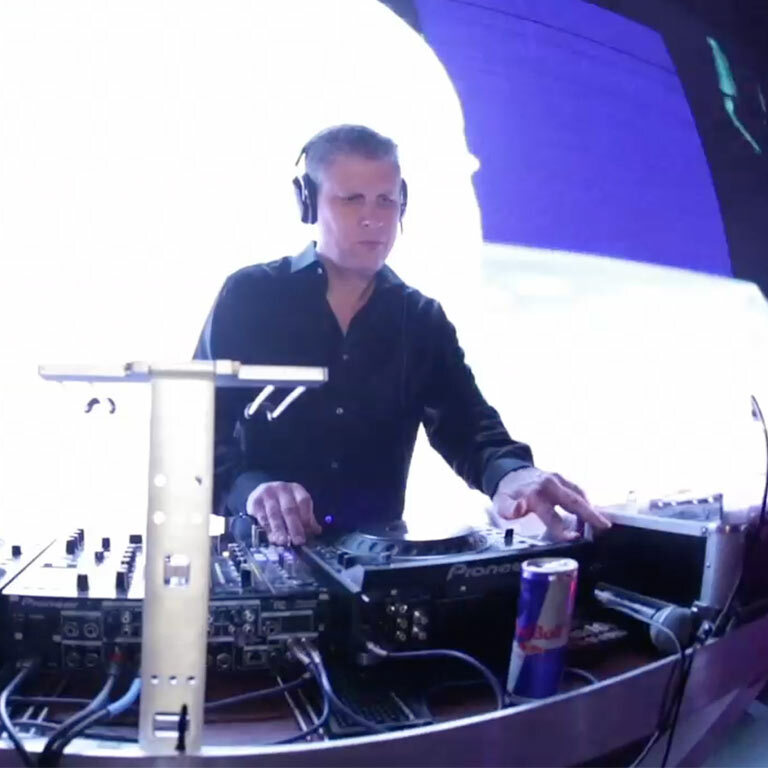 His work is innovative and exciting and engages crowds in ways that traditional DJs can never achieve. Simultaneously mixing video footage of the very same artists whose music he is spinning results in a full, multi-sensory party experience. DJ Marc Thrasher orchestrates an entirely new and wildly fun entertainment option, where partygoers not only request songs, but request videos as well. 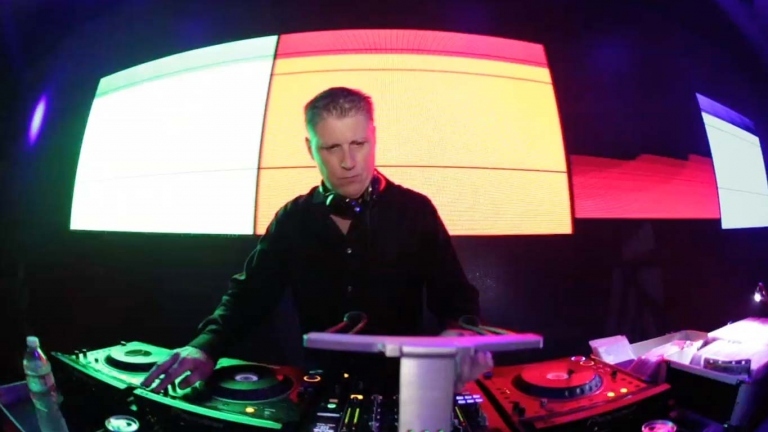 What distinguishes Thrasher from other Video DJs is he sees his sets as not just entertainment, but as a music history lesson, where he incorporates other types of footage into the songs – whether it be old concert footage, a TV recording, or clips from films featuring a particular song. Thrasher puts content and substance over style and flair. In his own words: “Content is king”. 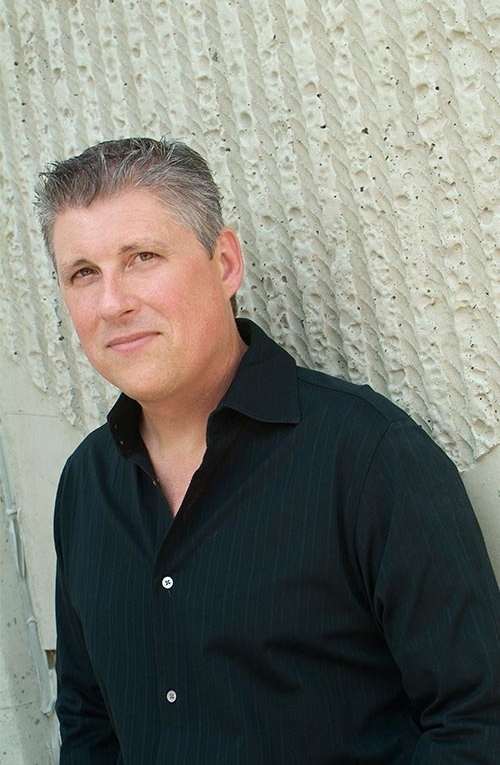 Thrasher prides himself on differentiation and variety of music. His catalogue is massive, a culmination of years of hard work and he has footage and sound for any request. Thrasher has the ability and flexibility to work with clients to customize content for each event, audience and theme. 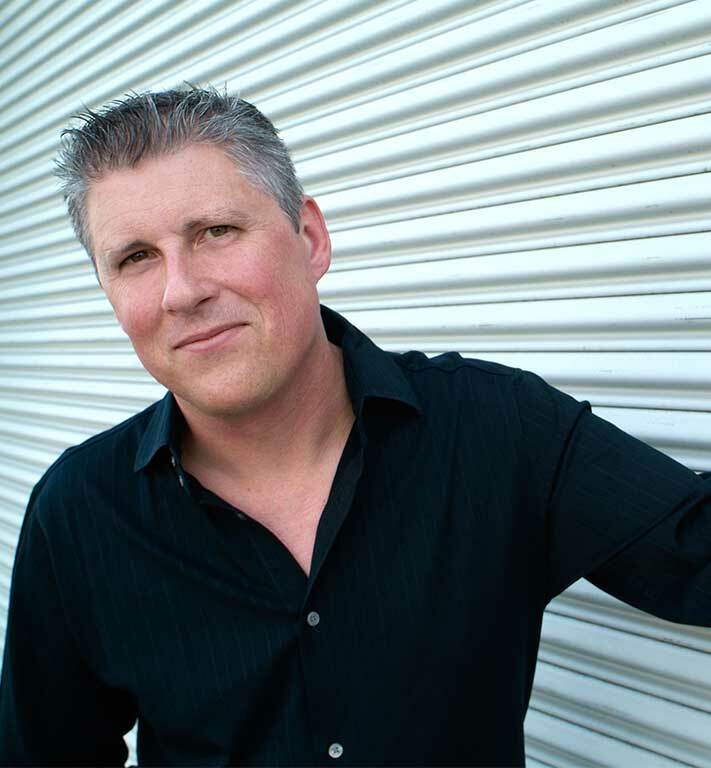 Most recently, Thrasher has performed live at major concert events that have featured Maroon 5, Justin Bieber, Flo Rida, Pitbull, Usher, Matchbox Twenty, Lady Gaga and The Black Eyed Peas, to name a few.